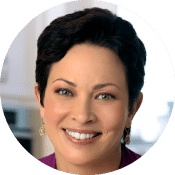 Ellie Krieger is an American nutritionist who has worked alongside Michelle Obama on her “Let’s Move” campaign and hosts the television cooking series “Ellie’s Real Good Food”. Parvati Magazine talked with Ellie about transitioning to a wholesome, nutrition-packed diet. Parvati Magazine: What does “real, good food” mean to you and what inspired this as your brand? Ellie Krieger: I always love a play on words, and food that is both real and good has multiple meanings that speak to my core food philosophy. Said together “real good” describes food that has a crave-able, lip-smacking quality, a facet that is first and foremost to me. I don’t think there is enough consideration of taste in the conversation about nutrition, so that is central to what I am trying to put out into the world. The word “real” also refers to the real ingredients I use in my cooking, meaning minimally processed foods as close to the source as possible. But it also means “real” as in my recipes are realistic for regular people to cook in their everyday, hectic lives. PMAG: You were involved with Michelle Obama’s “Let’s Move” campaign. How did this come about and what was it like to share your expertise with such a broad audience? EK: When I learned that Michelle Obama was starting the vegetable garden and aiming to improve nutrition and fitness in the US, I was so inspired I wrote her a letter explaining my expertise and offering to be of service. I sent the letter off to the White House feeling like I just wrote to Santa. Months later I got a call from her team to head up a nutrition education program at an event for kids on the White House lawn. After that event I was invited back to help harvest the garden with a group of celebrity chefs and local school children. Both events were incredibly inspiring to me, not just to have the press there and be able to help bring attention to the issues on a national level, but because Mrs. Obama’s leadership moved me to take action on a local level too. After the first event I started a Wellness Committee at my daughter’s public elementary school. We wound up being the first (and only) NYC school to achieve the Healthier US Schools Challenge, an award given by the USDA. PMAG: What are some simple, daily dietary changes you suggest to improve our overall health? EK: Get into a routine of regular meals and snacks, and make sure you plan ahead so you have the groceries you need. Life is so hectic, and it is easy to get caught up in impulsive food decisions, so planning ahead is key. The single most important thing most people would benefit from is eating more vegetables and whole fruit. 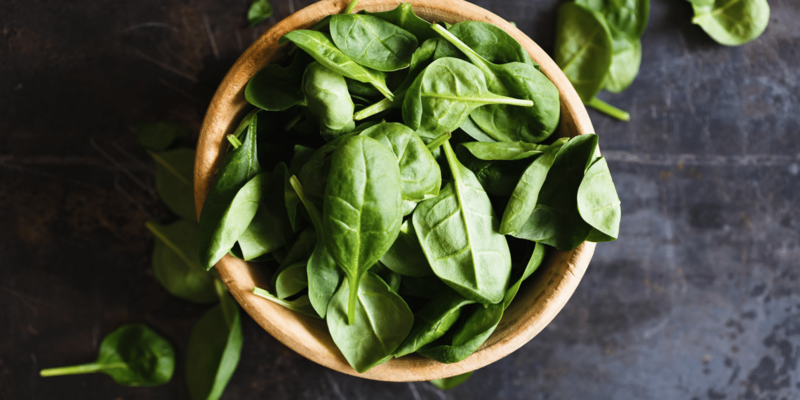 Aim to get at least one vegetable or fruit at every meal or snack. PMAG: As a dietician, what would you say is the biggest challenge to helping people transition to a healthier lifestyle? EK: The biggest challenges are our own mindsets. We often get stuck in an all-or-nothing, perfection-oriented perspective around food and that does not serve us. It just puts us on a frustrating diet rollercoaster and takes the joy out of eating. It’s important to take a broader view of our eating pattern and not let one food or one meal or even an off day derail you. If things aren’t working out as planned for a particular meal or day, just aim to make the best possible choice given the circumstances, and get back on track the next meal or day. Also, how many times have you heard people say that all the best tasting food is bad for you or that healthy options are boring? That is just not true and I am proving it every day, one recipe at a time!